Film promoter Fang Li goes online to kowtow before cinema moguls. 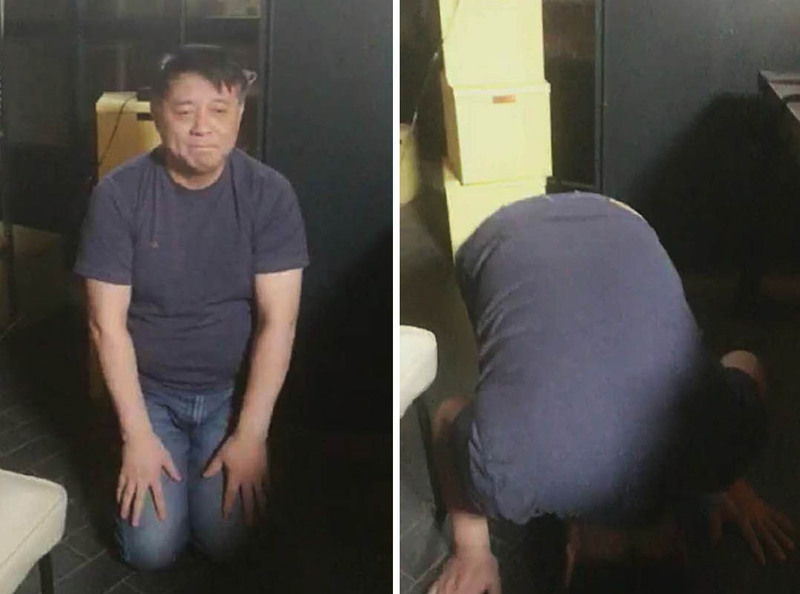 A tale of David and Goliath featured a movie executive kneeling and kowtowing before the camera on Thursday, asking China’s cinemas to give an arthouse film a bigger shot compared to the blockbuster competition. As billions continue to pour into China’s movie market, which is projected to overtake Hollywood in 2017, non-mainstream productions are finding it increasingly hard to get in on the action. In China, a lack of dedicated arthouse cinemas means that low-budget movies often have to compete with multi-billion dollar productions in mainstream venues. Fang Li, a movie producer, urged theater chains across China to offer more screen time, especially during prime time, for “Song of the Phoenix.” The film was released on May 6, and is the swan song of famous Chinese filmmaker Wu Tianming, who died shortly after the film’s completion in 2014. 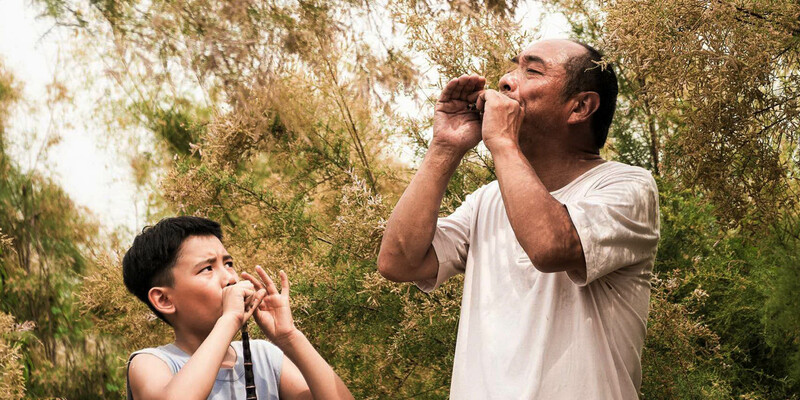 “Song of the Phoenix” tells the story of a rural musician who takes on a young apprentice and teaches him in the ways of the suona, a traditional Chinese musical instrument similar to the clarinet. Although Fang was not involved in the production of “Song of the Phoenix,” he has joined around 200 other volunteers in promoting the film. Speaking to Sixth Tone, he said that he had stepped up to help with the distribution of the film because he loved it and was willing to do everything he could to help. The film hit movie theaters the same day as Hollywood blockbuster “Captain America: Civil War,” which has netted about 835 million yuan (almost $130 million) at the Chinese box office revenue so far. 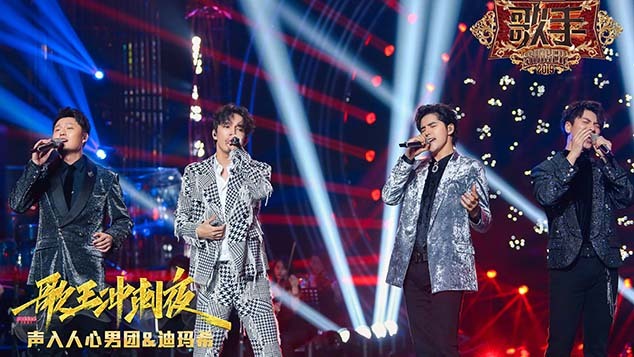 As of Friday afternoon, the takings of “Song of the Phoenix” totaled about 5 million yuan, according to CBO, a website tracking China’s box office. The film will be phased out from movie theaters next week if it is not able to retain the 1 percent show times over the weekend, Fang told Sixth Tone. His appeal to the theater chains appears to have borne fruit. According to Fang, China Film Stellar Theater Chain, a Chinese cinema chain with one of the highest numbers of movie theaters, promised him on Friday that its more than 300 theaters across China will arrange prime-time slots for the movie this weekend. However, some observers believe that an increase in screenings alone will not do enough to help the arthouse movie industry in the long term. Lu Meng, a drama and film expert, believes that if arthouse movie makers want to boost the revenue of their films at the box office then they should develop better promotion strategies. She said that there is a place for films like “Song of the Phoenix” in China's movie market. It’s just that audiences “need to be nurtured,” she said.